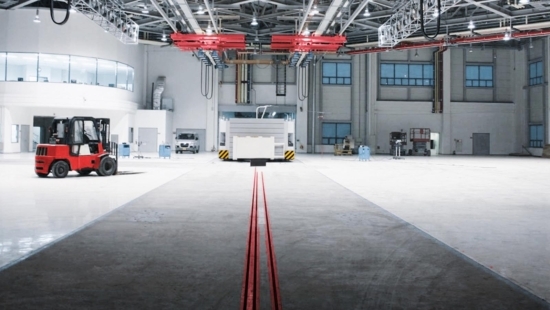 Welcome to MESSRING, the global pioneer and trailblazer for innovative crash test facilities and groundbreaking testing technology. Modern means of transportation are expected to provide the highest level of safety, not only for the driver and passengers, but also for pedestrians and cyclists. With its innovative products and specialized expertise, MESSRING makes a significant contribution to turning this expectation into reality – all around the globe. 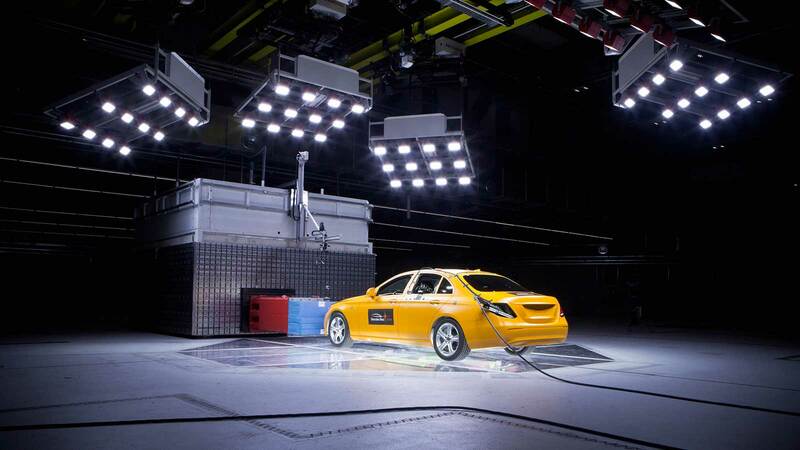 MESSRING’s solutions and systems enable the automotive industry to test active and passive vehicle safety systems. 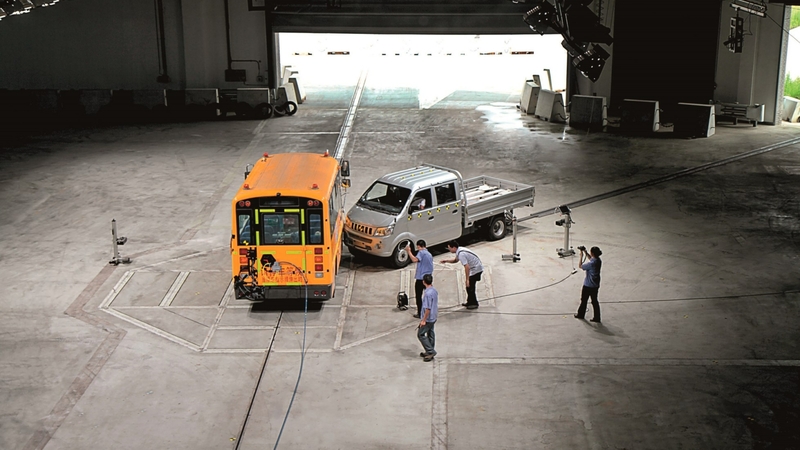 MESSRING’s product offerings range from the realization of large, turnkey and multifunctional crash test facilities to the delivery of compact crash simulation test systems and the development of innovative components. 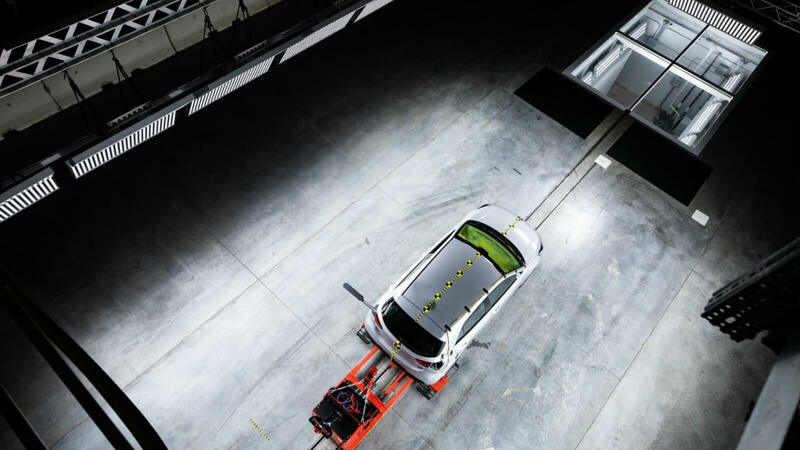 In close cooperation with automotive engineers and manufacturers, MESSRING also develops application specific solutions, for example in the field of data acquisition, measurement, sensor and lighting technology and in the simulation of vulnerable road users.